Do you often use words you wouldn’t use in front of your Mother? Should you use **** to hide letters in sentences you write online? Well if you do you may be surprised by what researchers have found whilst studying the use of taboo and foul language as part of two studies, one of which uses Facebook statuses of the masses. 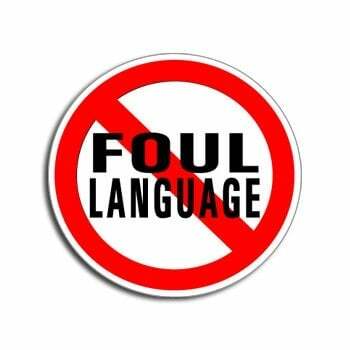 When we are young we are often brought up with the notion that we are not to say bad words, to be polite and not to use swear words, to drop the F-bomb or to have a potty mouth. Adults have to ‘watch their language’ when around children to ensure that bad habits are not learned at a young age. 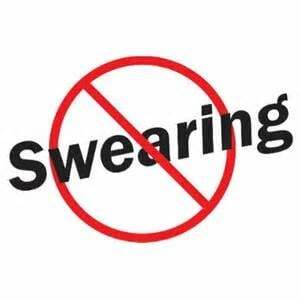 No one wants to hear a child swear, yet as we grow up and enter adulthood these swear words tend to become part of modern day language and even common in some people vocabulary! 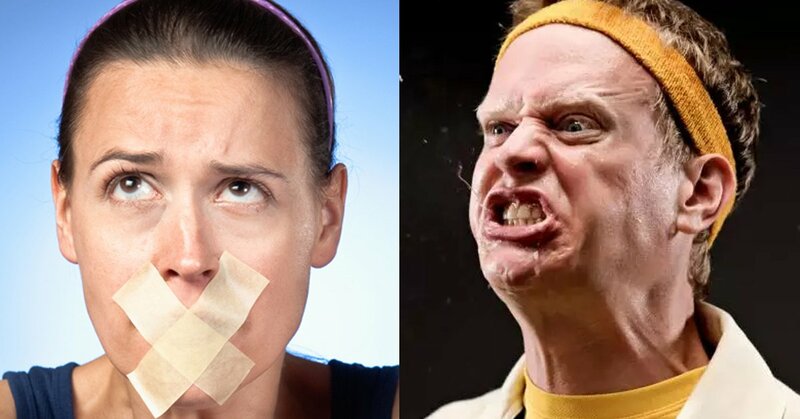 These people used to be considered uneducated, uncouth and unruly but new research suggest the total opposite, that these individuals should be considered a lot more intelligent than first thought and perhaps we should consider them in a more positive light! It was also found in a separate study where technology was used to review thousands of statues that individual posted on Facebook showed that where people used swear words in their updates it was deemed that they are more likely to be honest people. 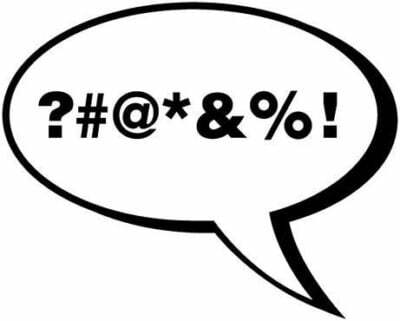 The study was searching for words that provided descriptive ability as well as swear words. 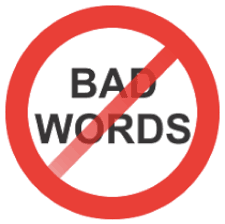 So in conclusion across the two studies it can be said that if you swear like a trouper, use foul or taboo words it is considered that you are more likely to be honest and intelligent than those using flowery, proper language. Not bad for people who have be branded stupid, rude and uneducated by people who now can be deemed to be not as honest nor as intelligent than those they are accusing! It is curious to wonder what other theories can be proved or disproved by using Facebook status updates of the masses!